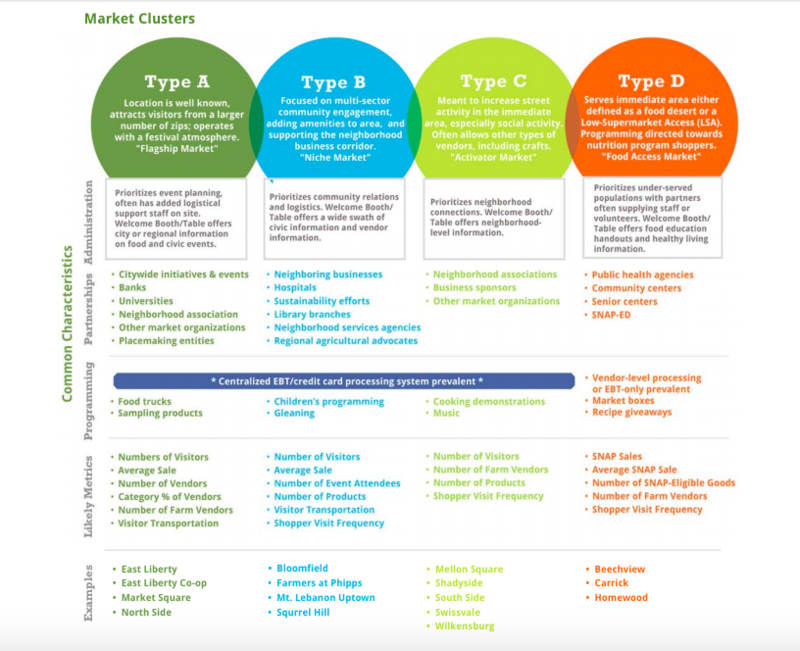 Welcome to the Farmers Market Coalition Resource Library, an ever-growing database of resources for farmers, market managers and researchers. These resources were developed by a wide spectrum of organizations, agencies, and academic institutions, and we are grateful for the spirit of sharing which allows us to bring a variety of tools to your table in one searchable portal. We hope you find them useful and consider submitting resources of your own for the benefit of the farmers market community. 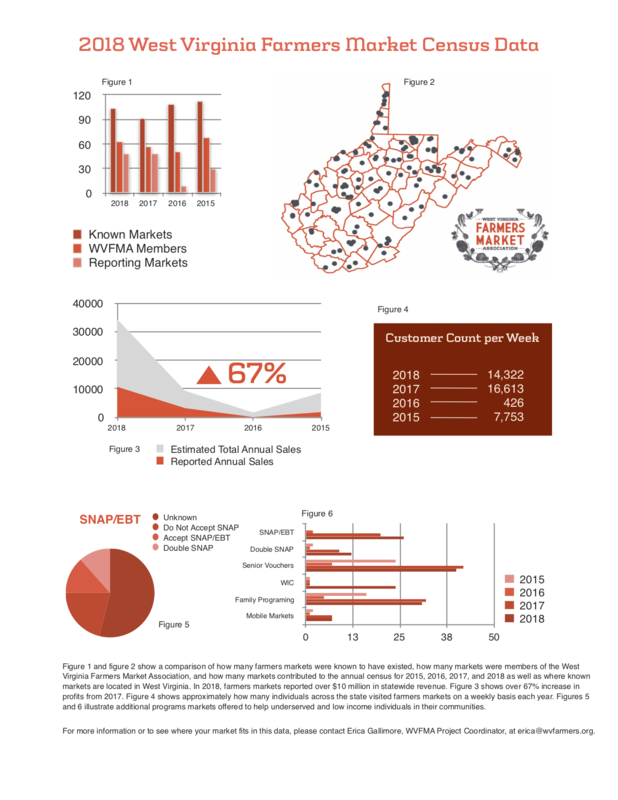 Pittsburgh PA farmers markets clustered by type from 2018 FMC report for City of Pittsburgh.